Perhaps it is because the world is in transition from one season to another. At least, oh please, I hope that it is finally starting into the transition from winter to spring. The birds seem to think that it is because more and more of them are returning each day. I feel like the dot, dot, dot that trails along the end of a sentence when the speaker isn’t sure where the ending happens to be. I feel at loose ends. According to dictionary.com we humans have been at loose ends since the mid-1500s or so. Oh dear. At least we are in good company when we don’t quite know what to do with ourselves next. 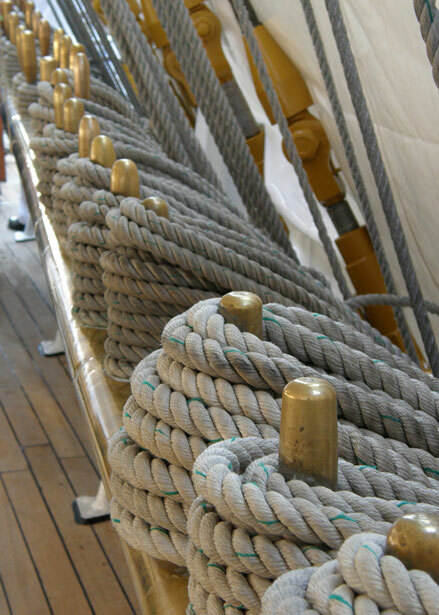 If we are tying up our loose ends, it appears to have something to do with getting our ropes in order on a sailing ship. This makes plenty of sense, one doesn’t want ropes just lying about on a ship. One trip and you could go overboard. I am also at cross purposes. We humans haven’t been at cross purposes nearly as long as at loose ends according to merriam-webster.com – since 1668 to put a fairly fine point on it. (Looking up cross purposes is also in the bottom 30% on this site so maybe we can stir up some interest?) It seems to me that we have probably been at cross purposes as long as people have interacted. We just didn’t use this particular term for it. But I am not at cross purposes with another person. I am, as the seasons are, in a bit of a brain muddling transition. Dangling this loosely and crossing that. Maybe I should start, but first I should finish… I want to do this, but it isn’t ready yet. I can’t do winter anymore, and yet I must. Transitions are confusing. This seasonal transition from winter to spring makes me cross.